We compared the most popular modes of transportation to find the cheapest way from Paris to London, including coach, rail, plane and tour. 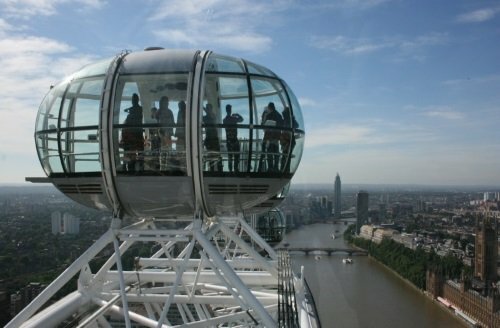 London has become a popular destination to visit from Paris, whether it be for a day trip, weekend break or more extensive trip. Our comparison reveals that whilst coach travel is the cheapest way from Paris to London, you might prefer to spend a little more for the sake of comfort and speed. To find out how to get from London to Paris, check out our article here. 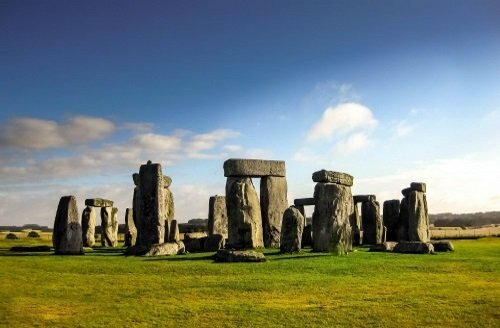 The cheapest way of getting from Paris to London is by coach. Of the three coach companies offering Paris to London transfers, the cheapest tends to be ouibus, which was sometimes matched or beaten on price by eurolines. Bear in mind that daytime travel is cheaper, and expect to pay more for a night journey. The Eurostar trains service comes out as the most expensive, especially for next day travel. However, expect dramatic savings the further you book in advance. And remember that the Eurostar is by far the most comfortable and convenient way of getting from Paris to London. 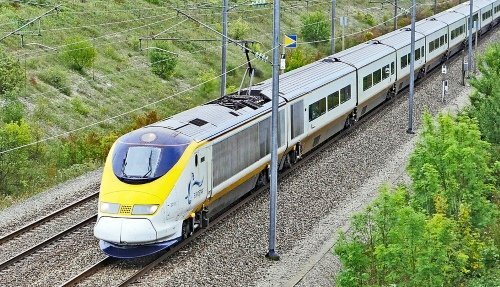 For more information about how to get cheap Eurostar tickets, check out our article here. There are plenty of cheap flights on offer, normally from Paris Charles de Gaulle to London Gatwick. The main low-cost airlines that compete against each other are Easyjet and Vueling. You should also factor in an additional £30 for train tickets to and from the airports in Paris and London. 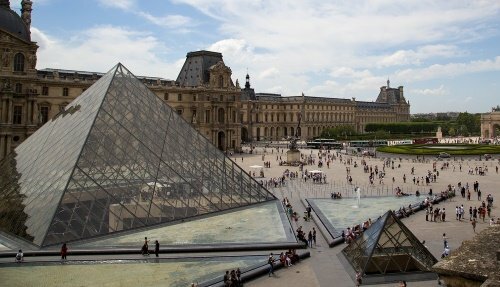 If you are planning on a day trip from Paris to London, it is often cheaper to buy a package day tour than to buy individual Eurostar tickets. *Prices for plane tickets are for hand luggage only. When the Eurostar was opened in 1994, it was a revolution in travel between Paris and London. For the first time, you could travel door to door by train in just 2 hours 15 minutes, opening up the tourism market to millions more travelers. This is by far the most comfortable, fastest and convenient way of getting to and from Paris. In order to find the cheapest seats, you’ll have to book well in advance. Last minute tickets tend to be horribly expensive and often cost more than taking a flight. There are also many Eurostar cheap ticket deals. GetYourGuide offers day tours from Paris to London via the Eurostar at a fixed price. This means that if you want to go out and come back on the same day, you’ll pay £189 return, regardless of when you book. 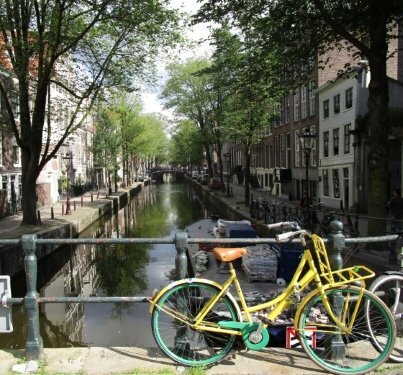 The ticket includes return Eurostar train tickets, plus a hop on hop off bus ticket, which makes it ideal for short-stay tourists. As already stated, traveling by coach is by far the cheapest way from Paris to London and there isn’t really too much difference in prices if you book in advance or last minute. Ouibus does tend to be the cheapest, but Eurolines often has similar prices. The other coach company is Megabus. The downside of coach travel is the time it takes to get to London from Paris. Expect to travel for around 9 hours – which is a long journey when considering that a train takes just over 2 hours, and a plane takes just over 1 hour. Of course, you pay for what you get for, and for the budget conscious traveler, this is by far the most economical option. Both Easyjet and Vueling offer low-cost travel between the two capitals. You can sometimes find cheap flights on Airfrance and British Airways. You’ll need to factor in all the optional extra costs, such as taking a suitcase. Also, don’t forget to add onto your 1-hour flight airport check-in time and the time it takes to travel to and from the airport. In short, the journey will take longer than the Eurostar but is sometimes significantly cheaper. 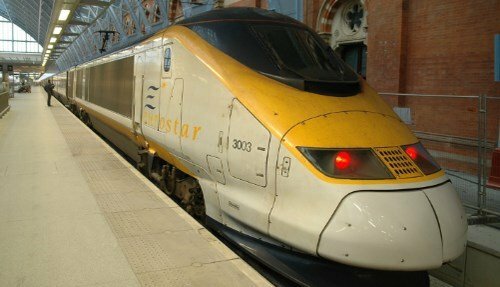 Where does the Eurostar Travel From London?